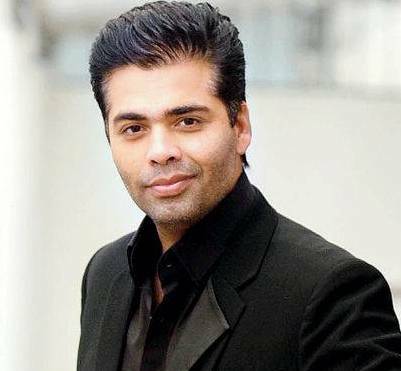 The 44 Years old Director Karan Johar Thanks the surrogate mother and Dr Jatin Shah to make his dreams comes true. As per Karan Johar he and his Mother will going to give all the love and care to his new born babies. Guys you can keep in touch with us as we will soon going to share Karan Johar’s Son Yash Johar’s Image and pic of Roohi Johar with you.